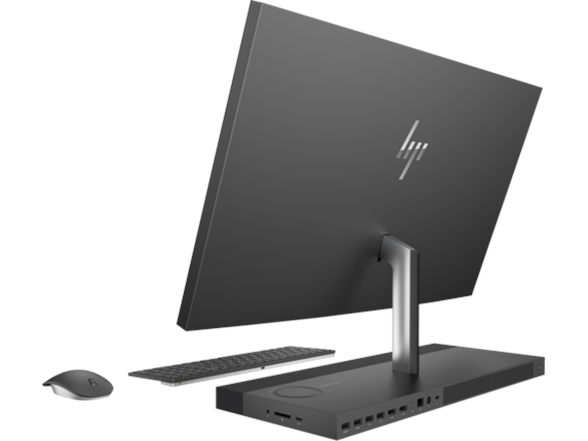 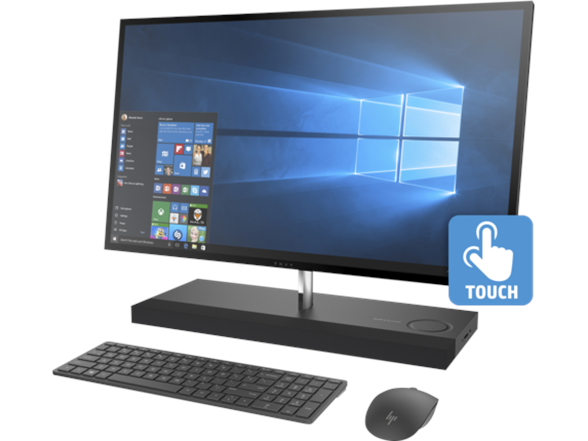 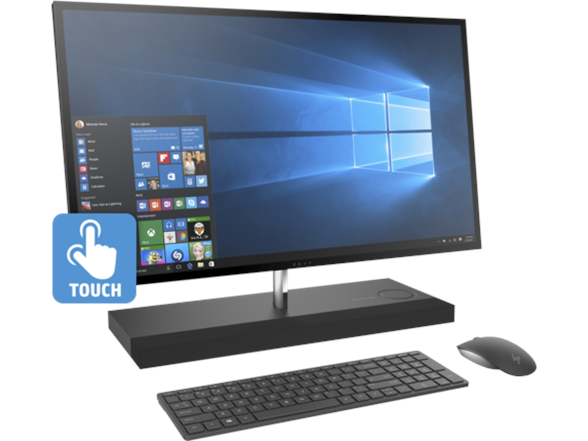 Enjoy powerful home computing with this HP Envy all-in-one desktop. 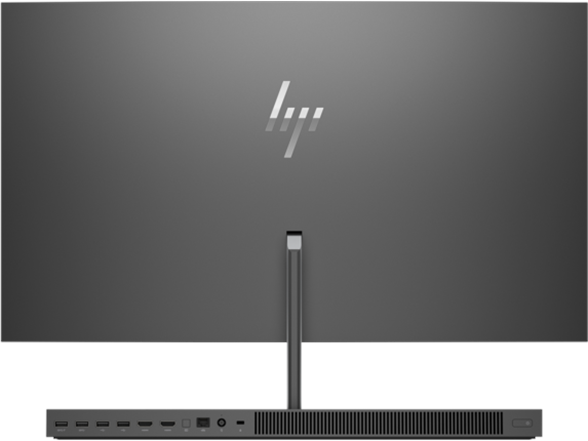 Its 16GB of DDR4 RAM and Intel Core i7 chip provide speedy processing, and its 27-inch display is fueled by an NVIDIA GeForce GTX 950M graphics card for crisp visuals. 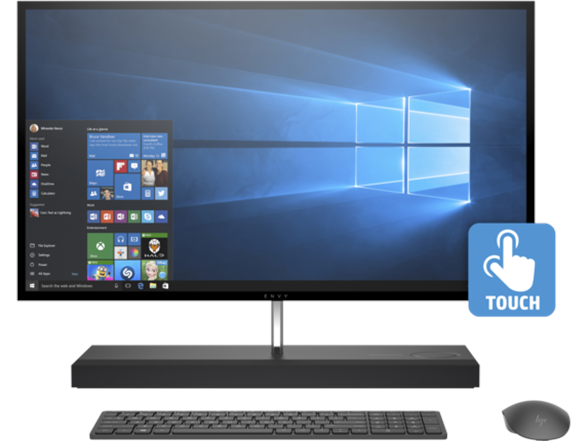 This HP Envy all-in-one desktop includes a 2TB hard drive to store your entire library of photographs, movies and documents.